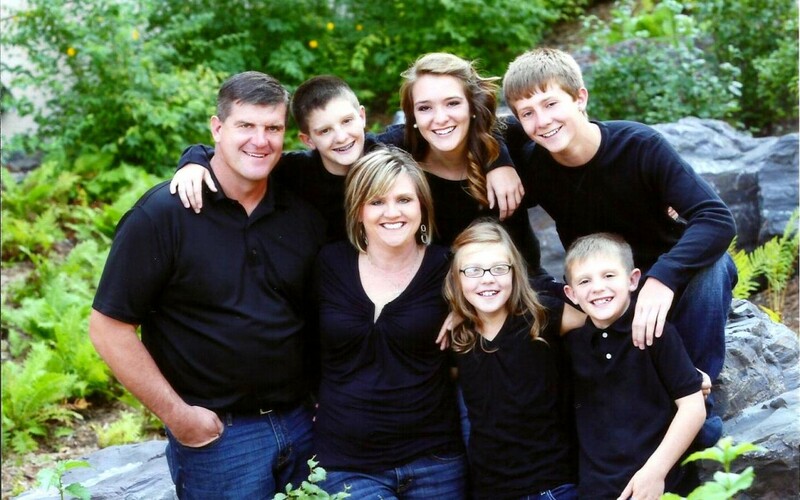 I’m Pam Altendorf, and I live in rural Goodhue, Minnesota, with my husband, Kevin, and our five children, who range in age from elementary school to college. I didn’t set out to become one of the top sales executives at Norwex when I got my first look at the company’s green cleaning products in 2008. At the time, I was a stay-at-home mom recovering from treatment of renal cell carcinoma and was just really interested in the concept of removing all harmful chemicals from my home. I initially joined Norwex, thinking I could sell its products very part-time to get the company’s discounts. However, my goals changed only one month later when my husband was laid off from work. That’s when I sprang into action, teaching myself much about how to build a business. For me, Norwex has been a life-changing experience — and I encourage you to join Norwex, too. In just a few, short years, I am honored to have founded the Go Green Team, one of the company’s most successful and collaborative sales teams and have helped to promote more than 200 other consultants to leadership roles within the company. I have been on the top sales, recruiting and leader lists with Norwex; have earned incentive trips from the company; and have been asked to serve as a trainer and motivational speaker during its biggest events. Even if you’re not interested in selling Norwex as a business opportunity, you might learn what I did: As an independent consultant, you will be able to take advantage of discounts on premium products and have access to great information about the benefits of green cleaning that you can share with others in your own time and way. My passion for Norwex is centered around helping others embrace a healthier lifestyle through healthier cleaning. As a cancer survivor, I especially understand the importance of ridding a household of toxic — and potentially toxic — chemicals. I am a highly experienced sales consultant who welcomes the opportunity to help home-based sales professionals working in other industries develop winning business strategies, too. Contact me to find out how I could help you. I also invite you to learn more about how I became a Norwex business leader. Became the first person in Norwex corporate history to “double promote” to the company’s highest leadership level, Senior Vice President Sales Leader. Because of outstanding sales and representative recruitment, I was able to skip the leadership level of Executive Vice President and head straight to the top. Thanks to my Green Team for helping me achieve this career milestone. Whether you’re interested in buying or selling Norwex, please review the questions I often receive — and know that I would be happy to hear from you.